Based in Western Canada, our experienced management team has a long and successful track record of building, acquiring, growing and financing profitable businesses. Scott founded The Western Investment Company of Canada in 2015. His passion for business extends to a passion for his country, which he serves as an active Senator of Canada since 2013. Shafeen has played an instrumental role in sourcing, executing and managing acquisitions for Western Investment Company. Stacey is a Chartered Professional Accountant with 14 years experience in financial accounting and reporting, tax, auditing and management reporting. Jim Dinning is a home-grown Albertan with an extensive background in both government and business. We couldn’t have a Chairman of our Board with much more experience than Jim. 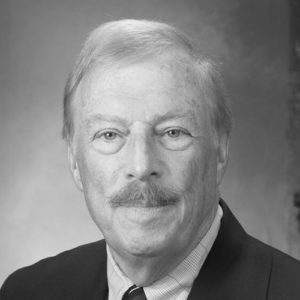 Bill is Chairman, President and CEO of The Monarch Corporation where he upholds a family tradition of being active on many fronts, always looking for the next opportunity and ready for the next challenge. 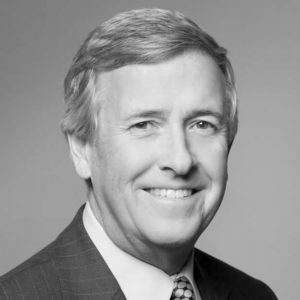 Bob Espey is a transformative leader with a proven track record of delivering on a company’s strategic plan while maintaining a strong focus on teamwork, business integration and growing shareholder value. 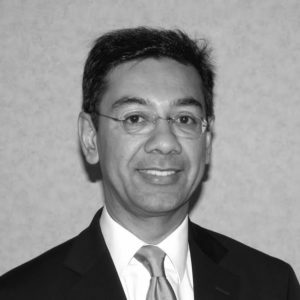 Dr. Kabir Jivraj brings more then 25 years of experience as a senior executive, Board member, principal investor, and business builder to Western Investment Company. 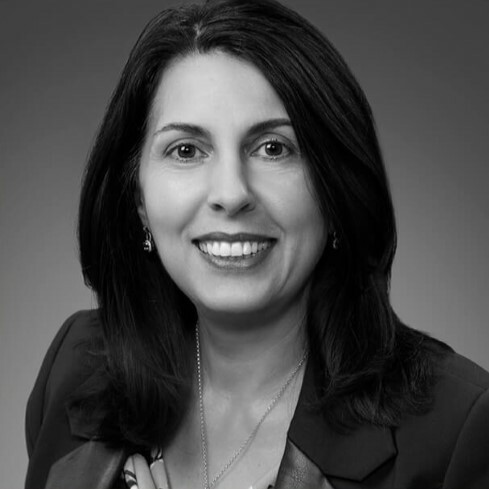 Jennie Moushos has spent the majority of her career in the financial and insurance sectors and has over 25 years’ experience in the insurance industry.